Since it was greenlit by Warner Brothers in summer 2016, the release of Bradley Cooper’s directorial debut A Star is Born has been one of the most anticipated films of 2018. A Star is Born is also pop pioneer Lady Gaga’s first starring role in a major studio film. However, acting is nothing new for Gaga – she attended NYU’s Tisch School of the Arts and starred in the 2013 film Machete Kills. She also won a Golden Globe for her role as The Countess in American Horror Story: Hotel. A Star is Born has been remade a total of three times, with four different versions of the film from 1937, 1954, 1976, and Cooper’s modern adaptation. When it comes to the leading ladies of each film, there’s a specific pattern that Warner Bros has followed: each actress has been an “it-girl” at some point in their career, and they have all become icons in their own right. Past leading ladies include Janet Gaynor (1937), Judy Garland (1954), and Barbra Streisand (1976). Gaga plays Ally (née Esther), an aspiring singer-songwriter who works as a waitress by day and performs at a drag club by night. 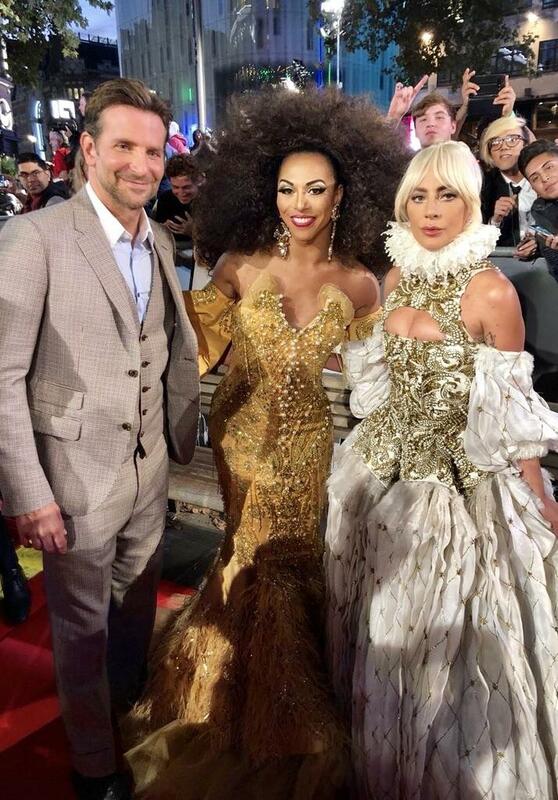 Gaga fought hard for LGBTQ+ representation in the film and hand-picked RuPaul’s Drag Race alumni Willam Belli and Shangela Laquifa Wadley to play queens in the film. It isn’t until Ally meets Jackson Maine (Cooper) that she realizes her true talent and capabilities. Ally is insecure about her looks because she has been constantly turned down by agents and producers who “like the way she sounds” but want to change her look. In an interview with Stephen Colbert, Gaga explicitly stated that she was incredibly different from Ally in the sense that she was confident in herself as an entertainer and that she constantly knocked on the doors of producers to make a name for herself. In the film, Ally drops everything and begins working in the music industry with Jackson, who suffers from hearing loss and substance abuse. The pair falls in love through music and eventually elope. As Ally’s star rises, Jackson’s falls and he grows jealous. In the end, Ally decides to put her career at a standstill to support and care for Jackson, but he feels incredibly guilty for being a burden and embarrassing her, which ultimately leads him to commit suicide. 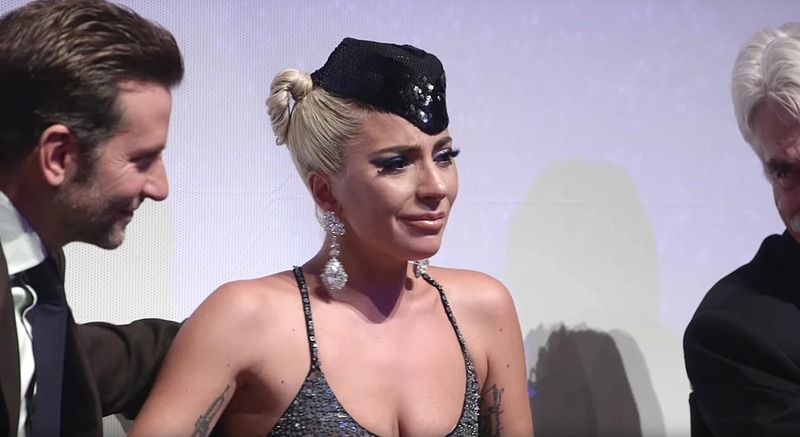 This brought on a tear-jerking and powerful last scene – a musical performance by Gaga where she sings “I’ll Never Love Again,” a song slightly reminiscent of Whitney Houston’s “I Will Always Love You” from her 1992 film, The Bodyguard. Gaga’s portrayal of Ally is incredibly raw and vulnerable – something we haven’t seen from the star since her Netflix documentary, Gaga: Five Foot Two. It’s no wonder that she received an emotionally striking standing ovation for her performance at the Toronto International Film Festival festival. There’s plenty of Oscar buzz surrounding Lady Gaga’s role as Ally in A Star is Born and her major contribution to its soundtrack. Along with Bradley Cooper, Mark Ronson, and Lukas Nelson, Gaga wrote and produced a majority of the music. The singer is well on her way to becoming an EGOT (Emmy-Grammy-Oscar-Tony) recipient as she’s received both a Grammy and an Emmy. 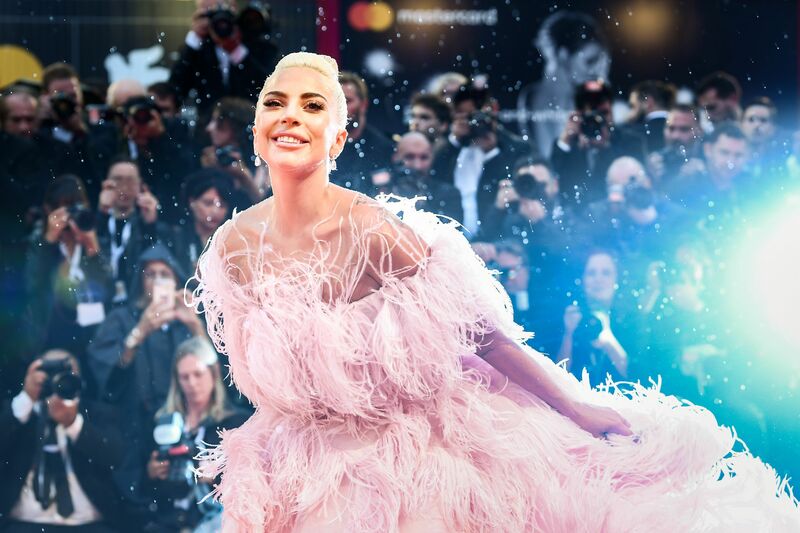 In 2016, she received an Oscar nomination for her single “Til it Happens to You” for the documentary The Hunting Ground but lost to Sam Smith's Bond theme, “Writing's on the Wall.” However, A Star is Born could possibly land Gaga her first Oscar in 2019. Gaga, just know that after watching this film, the entire world believes in you. 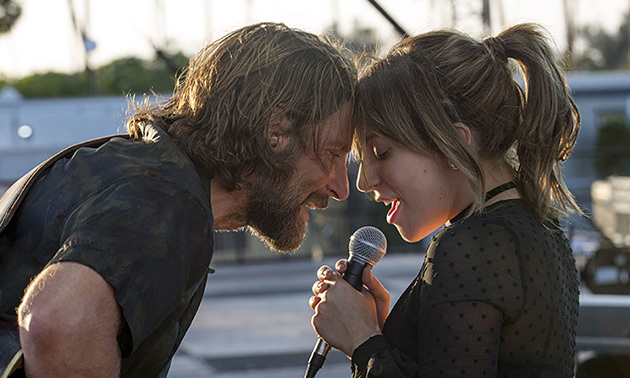 A Star is Born is in theaters now, and its accompanying soundtrack is available on Spotify, Amazon and Apple Music.